These masters degree programs are formatted for intense study and accelerated completion online or on campus. You’ll take one class at a time in seven-week blocks. Small classes allow for productive discussions and personal attention from your instructor. We prefer working professionals whose official transcripts show a 3.0+ GPA in their last 60 credits of bachelor degree study and who have at least three years of full-time work experience. Contact us today or request more information on our MBA program. 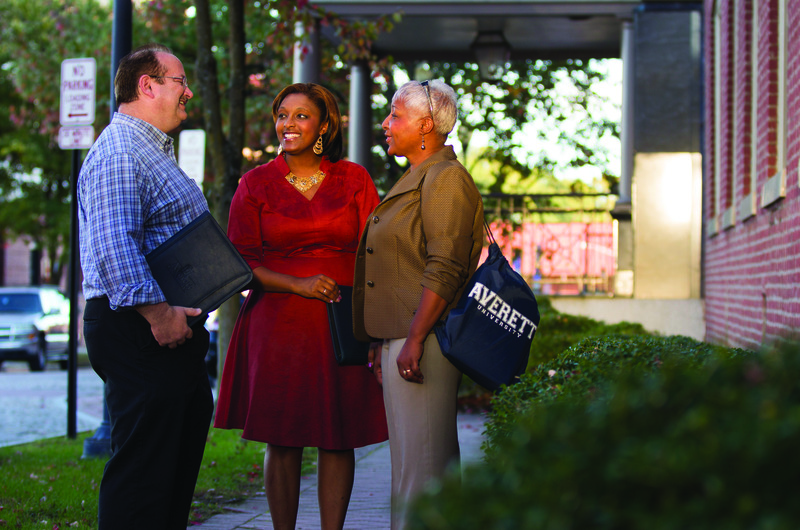 Admissions requirements, transfer credit guidelines, and graduation requirements are outlined in our Catalog found at www.averett.edu. 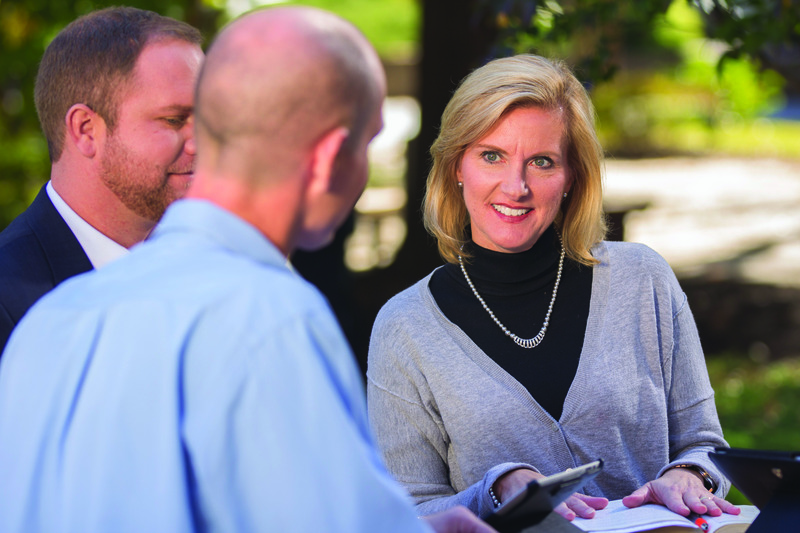 An Admissions Counselor will assist you with the admissions process for the MBA program. Official undergraduate transcripts evaluated by World Education Services (http://www.wes.org/) will need to be sent to the following address: Averett University, GPS Program, Attn: Christy Davis, 512 Bridge Street, Danville, Virginia,24541.